This production will feature American Sign Language fully incorporated into the performance. 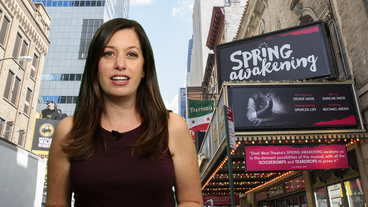 Deaf West's production of the Tony-winning Best Musical, based on Frank Wedekind’s 1891 play. 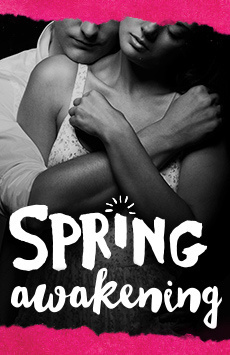 Spring Awakening is the story of two star-crossed lovers: the brave and brilliant Melchior and a beautiful, young, deaf girl named Wendla. The musical follows this turn of the century Romeo and Juliet as they learn how to communicate, and how to love, in a world that’s trying to keep them apart.